With cruising becoming more and more popular it obviously creates demand for more ships. 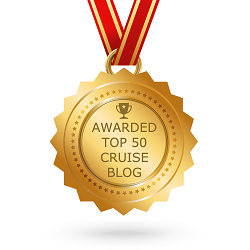 In the last few years there have been many additional ships added to the cruise market. Some have been small and contemporary where as others have been huge and world record breakers. So with that said maybe we should have a quick look at what ships are to come in the not so distant future. One new build that is literally just a stone’s throw away is Celebrity Cruises, Celebrity Reflection. 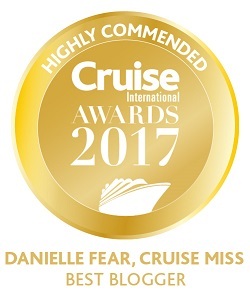 She was officially handed over to the cruise line just several days ago and is due to start her Mediterranean sailings this month before heading across the Atlantic to start a series of Caribbean itineraries. 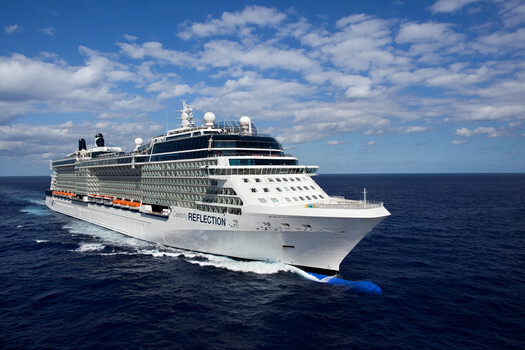 Celebrity Reflection joins the fleet as the fifth and final ship in the line’s Solstice-class. Originally starting life as a ship named Phoenicia and being owned by Hannibal Gaddafi, MSC Preziosa is beginning to shape into an easily identifiable MSC Cruises ship. She will be the fourth ship to join the fleet’s Fantasia-class of ship and will feature MSC’s signature Yacht Club. Norwegian Breakaway will be the first ship to enter the NCL fleet as part of two 140,000 sister ships. She recently had her hull design revealed, the artist Peter Max was commissioned for the design. Norwegian Breakaway will also feature many firsts for NCL which will include dining and entertainment options. AIDAstella will be the tenth ship addition to the Germany based AIDA Cruises. It’s not hard to spot these ships! The distinct “pretty hull” with fluttering eyes and big red lips always gets your attention! Hapag-Lloyd’s Europa 2 may seem small but she is perfect for those looking for a little luxury on a cruise holiday hideaway. Europa 2 will offer golf and family cruises along with some impressive destinations. During Autumn/Winter 2013 guests can expect stunning Arabian Peninsular and Asia voyages. This is one ship I am personally really looking forward to seeing. 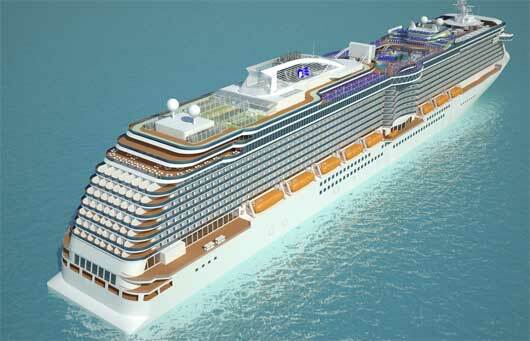 She will enter the Princess Cruises fleet as the largest, roughly 20% bigger than the line’s current largest vessel. 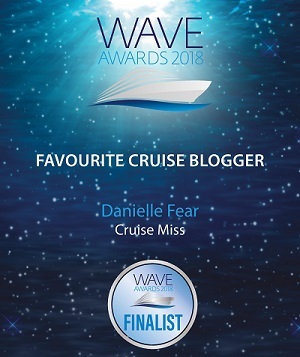 She will offer new and exciting features along with allowing guests the chance to discover the Mediterranean during her Maiden season. Royal Princess maiden voyage leaves Southampton on June 16th 2013. The cruise is sold out. 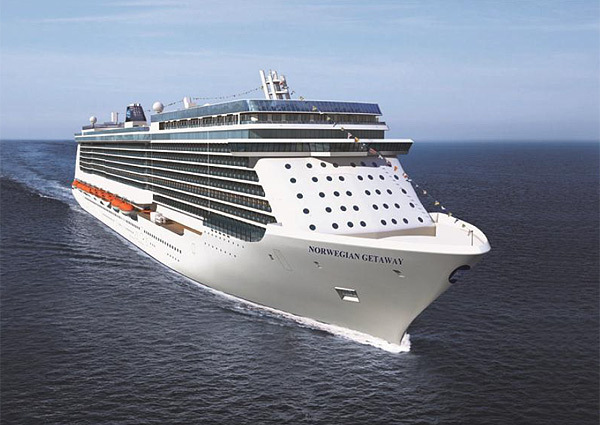 Regal Princess will join the Princess Cruises fleet as sister ship to Royal Princess. Like she sister, the Regal Princess will offer many of the same features and facilities. Norwegian Getaway will join the Norwegian Cruise Line fleet as sister ship to Norwegian Breakaway. Both ships will offer similar features and facilities. I suspect another weird and wonderful hull design may be on the horizon for the Norwegian Getaway. There is great speculation around “Project Sunshine” as up to now not many, if any details have been released. We are hoping for more news on this ship in early 2013. Until then it remains simply a project. This ship will join the Costa fleet as the largest ever built for the cruise line. The ship will enter the P&O Cruises fleet as the largest ever built purposely for the British cruise market. The ship up to now has no name but we are hoping that P&O will release this information in the early part of 2013. This ship will enter service as the second of Royal Caribbean’s Project Sunshine vessels. Yes, you read correctly a second Titanic. Australian tycoon, Clive Palmer, is overseeing construction of the ship in China. 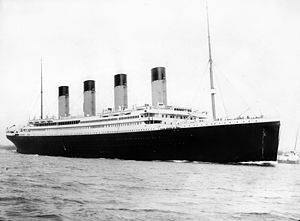 It will be exactly the same as the original Titanic and its maiden voyage is planned as a transatlantic route from Southampton to New York. 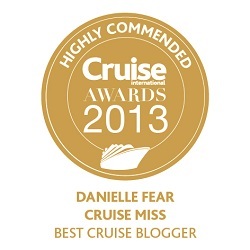 So with the above said, which cruise ship or cruise ships are you most looking forward to exploring? maybe all of them!